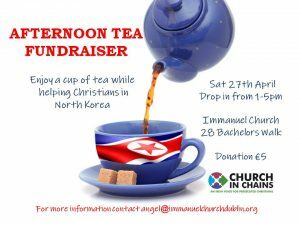 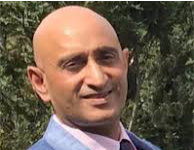 Mr Sandeep Kumar, the newly-appointed Ambassador of India, has said that the Indian Embassy in Dublin wishes to engage in dialogue with Church in Chains. 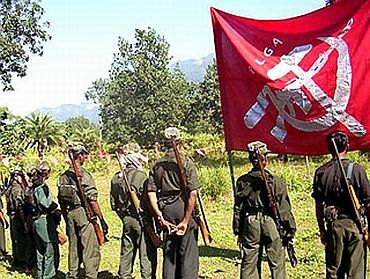 Naxalite Maoist guerrillas shot father-of-five Munglu Ram Nureti dead on 12 February, a day after they murdered another convert in neighbouring Odisha state. 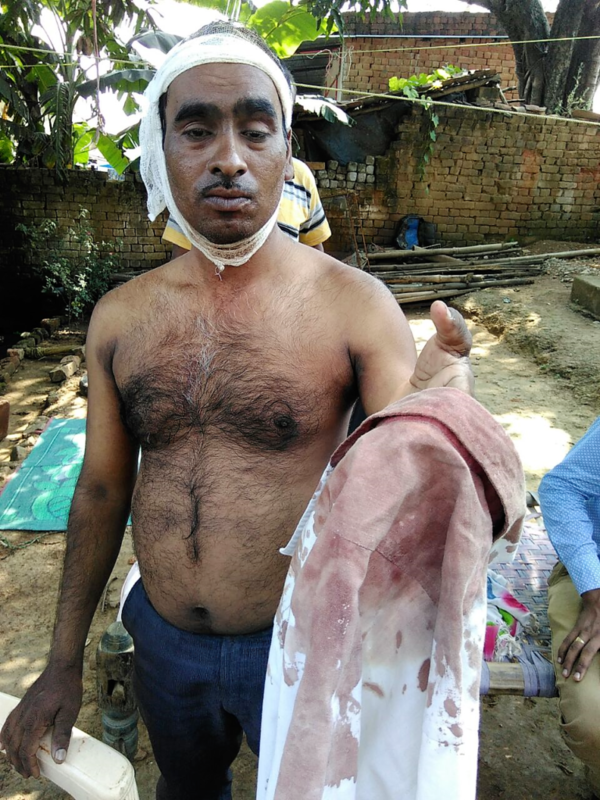 Three attackers dragged Anant Ram Gand out of his house, beheaded him and dumped his body on 11 February. 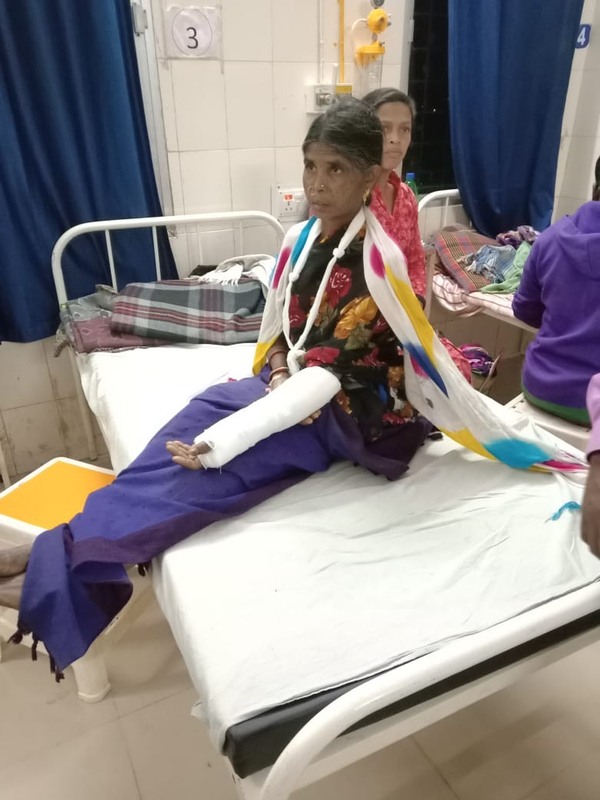 The ongoing persecution of Christians in India continues to be documented by Church in Chains partner, Persecution Relief, which reported three incidents that occurred on Sunday 3 February. 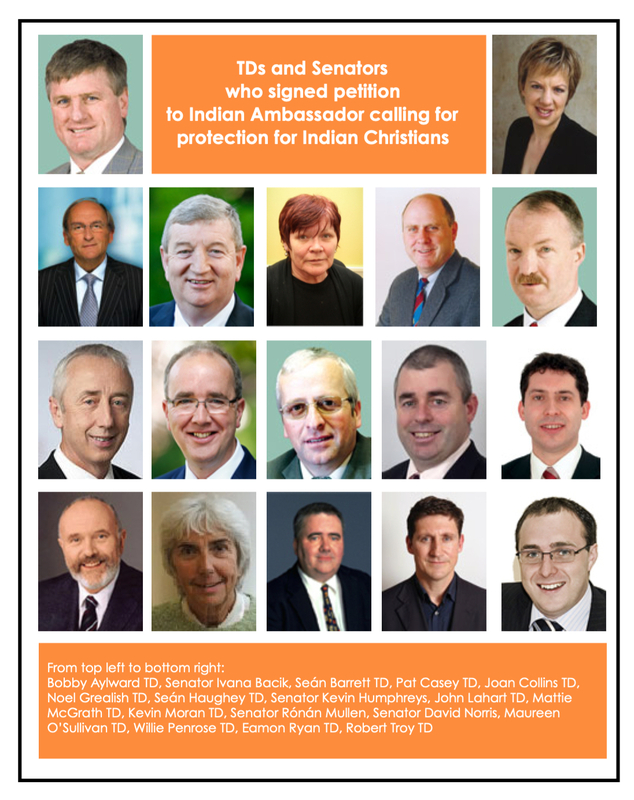 Seventeen members of the Oireachtas have signed a petition to the Indian Ambassador requesting the Indian government to act to protect Christians who continue to face ongoing attacks from Hindu extremists. 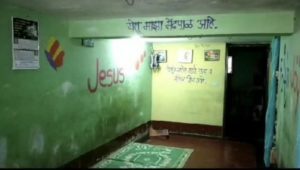 At least 18 incidents against Christians in India were reported over Christmas: seven members of New Life Church in Maharashtra state had to spend Christmas in intensive care following a Hindu attack. 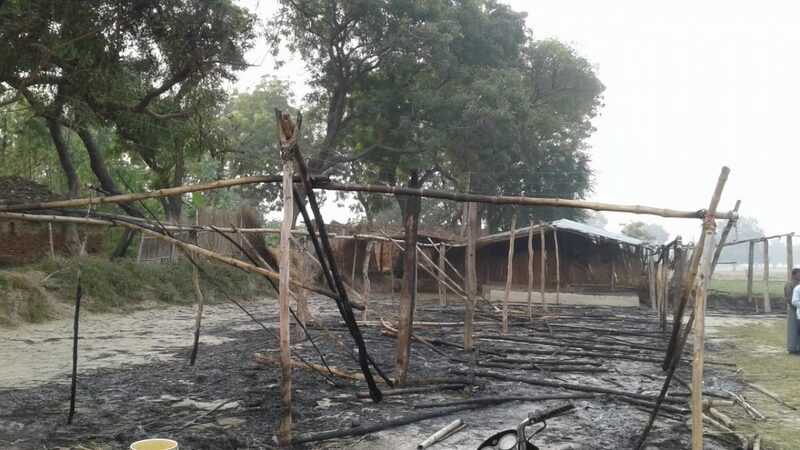 In the early hours of 16 November, extremists set fire to a church building in Ahladpur village and burned it down. 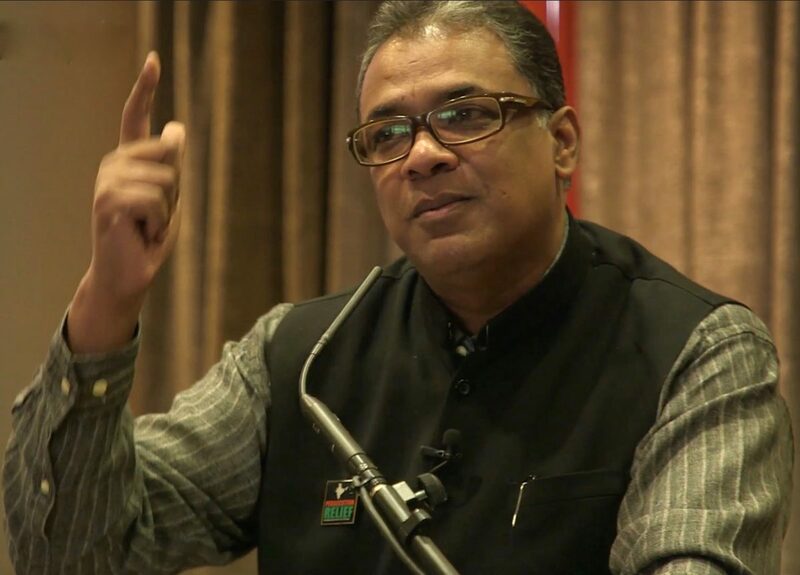 Shibu Thomas asked delegates at Church in Chains’ annual conference to pray for the church in India, which he said is going through an unprecedented time of persecution. 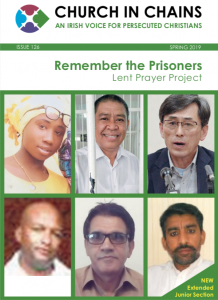 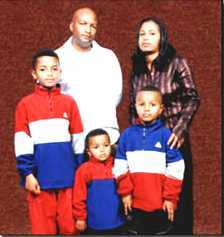 Conference speaker Shibu Thomas has provided updates on the four pastors who featured in the recent Church in Chains Postcard Campaign. 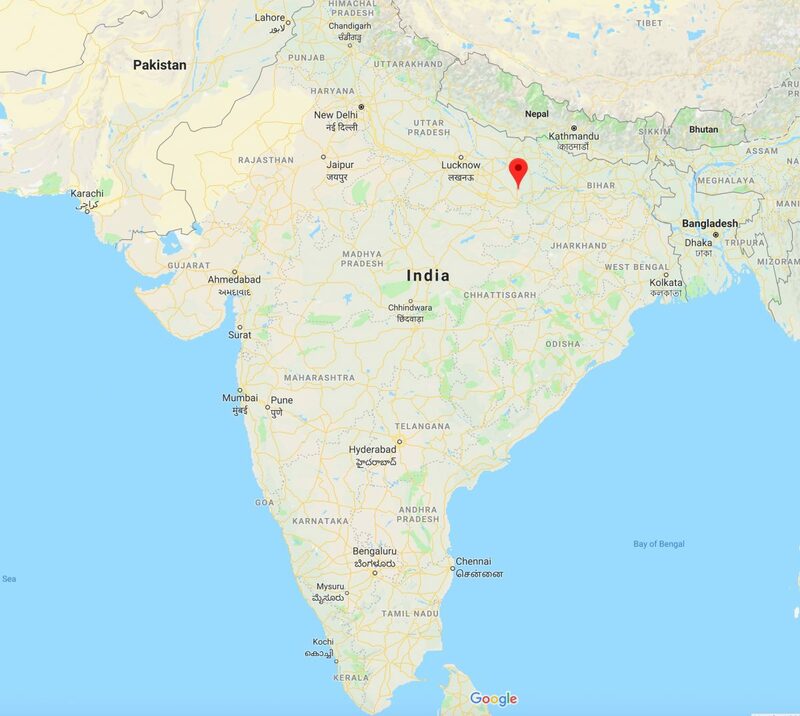 Police in Uttar Pradesh have charged 271 members of a large Pentecostal church with “spreading lies about Hinduism and drugging people to try and convert them to Christianity”.